It has become common for celebrities and other public figures to speak openly about their health problems in order to raise awareness and give voice to others who are going through the same. 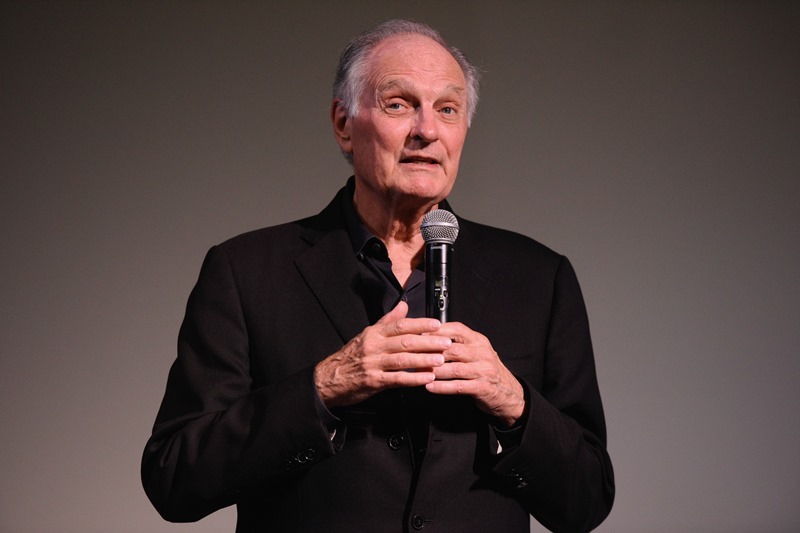 The list of famous people who chose to go public with their diagnoses has a new addition: Alan Alda, an award-winning actor best known for his role in the hit TV series M*A*S*H, has just revealed he has Parkinson’s disease. 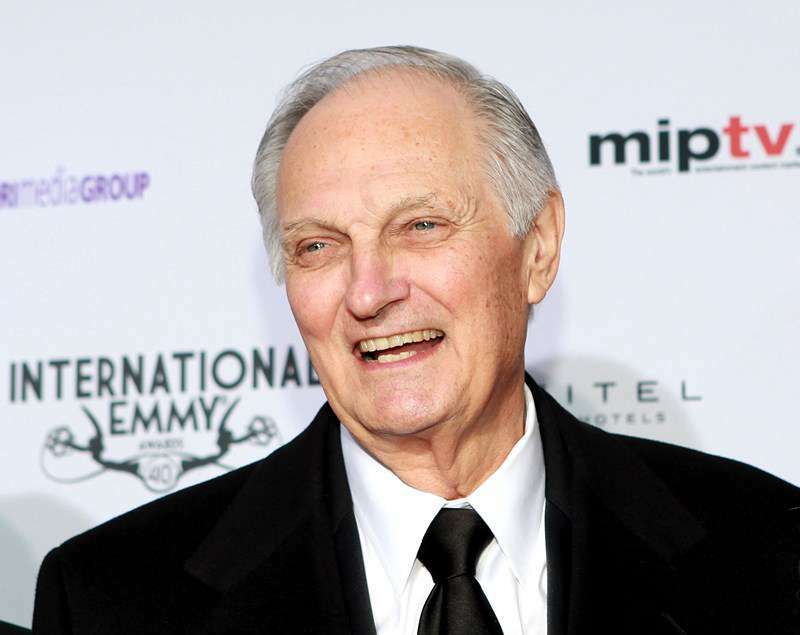 The actor publicly spoke about his diagnosis for the first time on the CBS This Morning show. He also wrote about his condition on Twitter, reassuring his fans that he is doing fine. 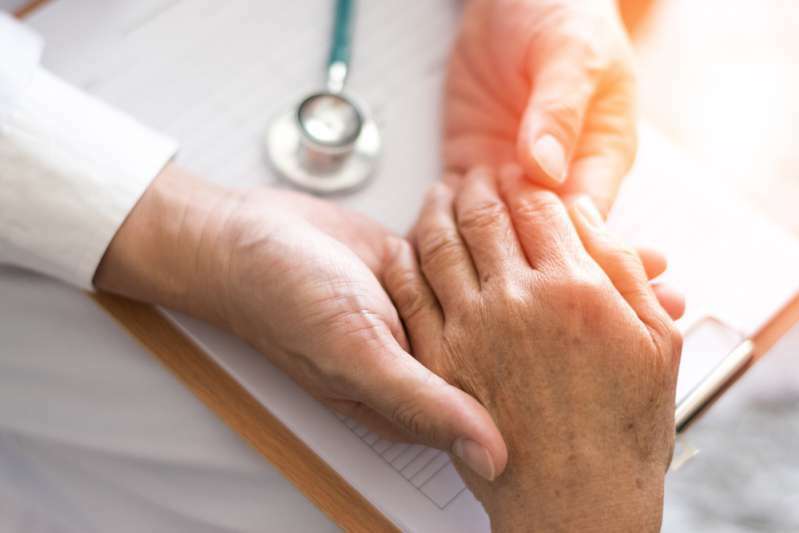 What is Parkinson’s disease, and is there a way to lower your risk of getting it? Parkinson’s disease is a common neurodegenerative disorder that affects movement. It’s estimated that about 1 million Americans are living with Parkinson’s. 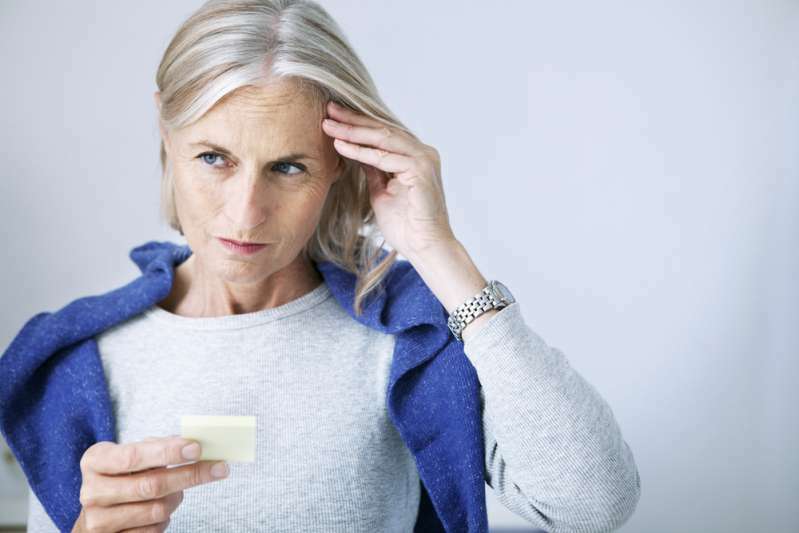 As Parkinson’s is primarily a movement disorder, cognitive decline isn’t its main symptom. Thinking difficulties may develop in the later stages of the disease. Since we don’t know what causes Parkinson’s, there are no known ways to prevent it. However, some recent studies suggest you can lower your risk of the disease with lifestyle changes. According to one study cited by Harvard Health, vigorous exercise can decrease your risk of developing Parkinson’s by 30 percent. 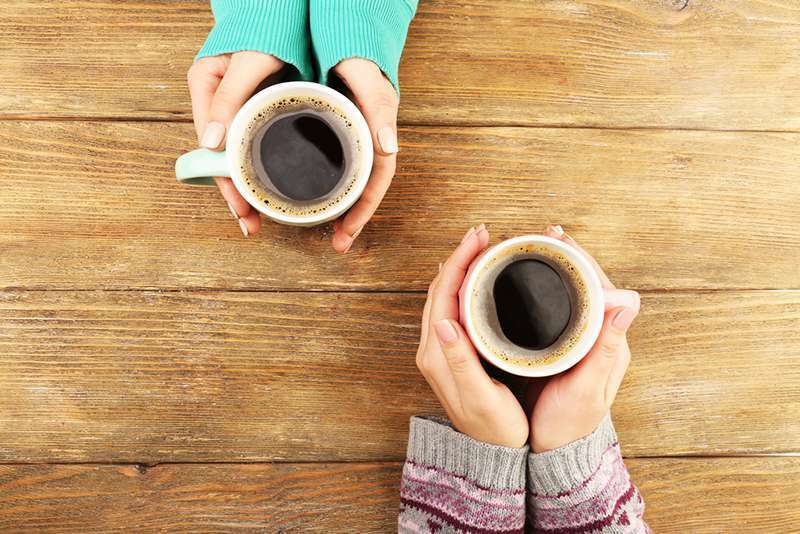 Another study, cited by Parkinson’s News Today, suggests moderate coffee consumption can also make you less likely to develop Parkinson’s (although it’s unclear whether it’s the caffeine that’s responsible for this effect). So, you can try drinking a few cups of coffee a day and exercising regularly, and that may help you avoid Parkinson’s. Even if these lifestyle changes don’t really have a significant effect on your risk of Parkinson’s, they certainly can’t hurt!